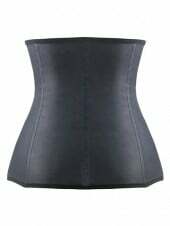 Raw Latex Waist Trainer is the upgraded version of the original MagicFit Kim Kardashian Latex Waist Trainer. 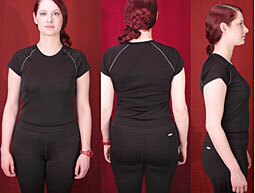 It is using Magic Material patent by MagicFit with Fat Burn Function in the Material. 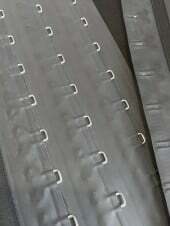 Raw Latex using the newest technology to mix with nanotechnology inside of the latex without overheat the latex. So its called Raw Latex. It has the original rubber feel of latex and the fat burning function is about 1.7 times more effective compare with normal Kim Kardashian Latex Waist Training Corset. It burns about 5.1 times more than if you not wearing anything. The New Raw Latex Waist Trainer also have 9 build-in Spiral Steel Bones which are all sports proof. 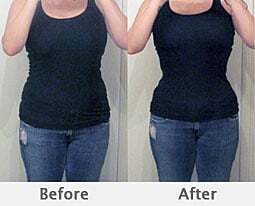 It ensure the Waist Trainer is tight but easier to bend and longer lasting. Effectiveness of the fat burning Waist Trainer normally start to show from the 5th week of your training session. MagicFit became so popular around the world, so far we are serving customers in Australia, New Zealand, UK, America, Dubai, Malaysia, Canada, Spain, Qatar etc..